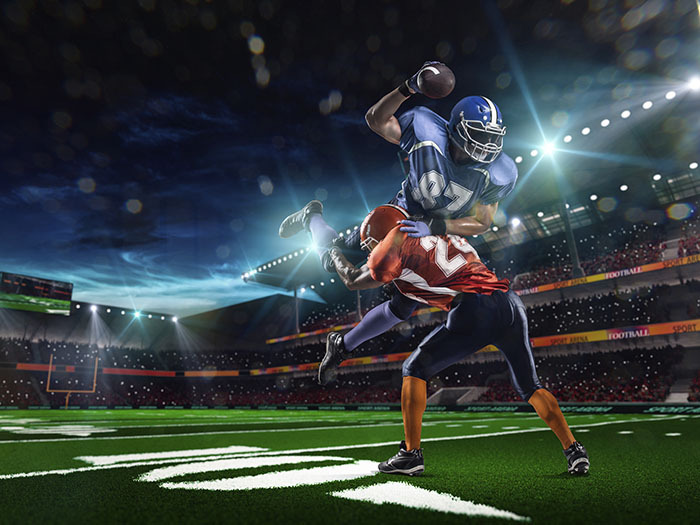 As the football season marches along, there’s no one on a football team that understands protection better than the quarterback. If he gets it, all should be fine and dandy. The same can be true when dealing with title insurance. Simply stated, if one has it, there’s clear protection during a real estate transaction. Here’s an example which drives this point home. A consumer recently wrote into the Arizona Republic offering details about a home he and his wife bought eight years ago. During those years, the couple had been using a dirt driveway to get from the main road to their garage. Apparently, after a survey was done on their property in order to get a building permit for a swimming pool, that same dirt road ended up being part of their neighbor’s property. Surprise! While the neighbor indicated he was willing to give the couple a deed for the driveway, there was a fly in the ointment. The neighbor had inherited the home from his parents, whose names were still on the deed. So, what was the couple to do? Well, part of the process was to get a title report from a title insurance company which was necessary to insure ownership of the driveway when the couple goes to sell their home. Additionally, it was advised that the title company might have requirements like requiring a probate of the estate of the neighbor’s parents. It might also require consent to the deed from the mortgage lender that financed the purchase of the neighbor’s home. As you can see, just like a quarterback, it’s all about being protected. You should never leave anything for chance. ‹ What is an Estoppel Letter and why does it cost so much?